Medicare Supplement insurance, often referred to as “Medicare gap” insurance, is designed to cover the difference between what you are billed by a medical provider and what Medicare actually covers. Because Medicare has cost sharing of 80/20, Medicare beneficiaries are responsible for 20% of a Medicare-covered claim under Part B (medical insurance portion) of Medicare. This means that if you are covered under Medicare and it is your only source of insurance, having the proper Medicare Supplement plan is a critical component. If you are covered by both Medicare and a group insurance plan, either through your own employment or a spouses, you may not need your own stand-alone Medicare Supplement coverage because your group insurance could be functioning as your supplement. There are multiple Medicare Supplement plans to choose from, with varying coverage limits and pricing. Choosing the wrong plan can result in thousands of dollars in out-of-pocket costs, so it’s important that you choose wisely. 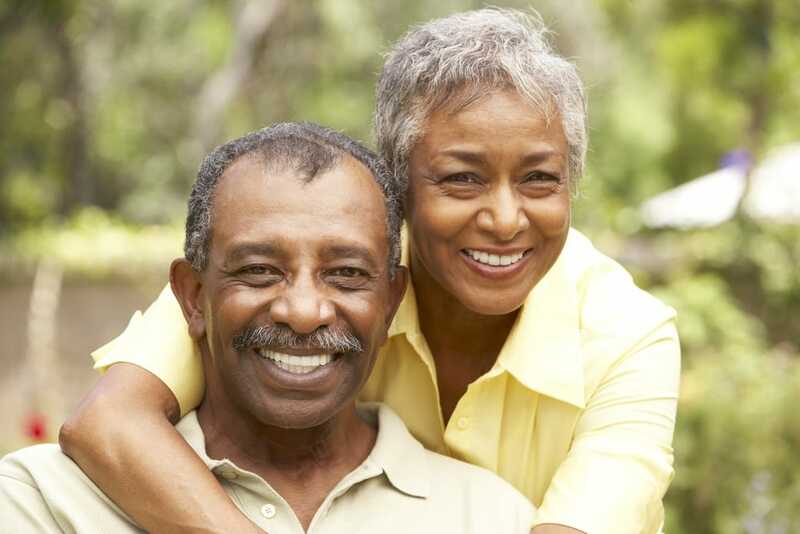 Call our office today for personalized guidance with choosing your Medicare Supplement coverage. Because we are an independent agency we have access to multiple Medicare Supplement companies and plans, so we can truly find the best possible plan and price for your unique situation an needs.